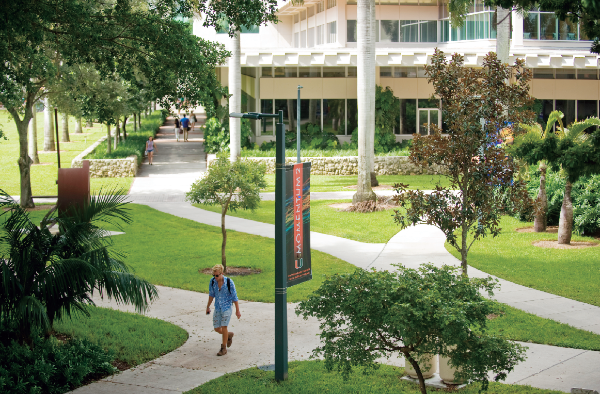 The College of Arts & Sciences (A&S) at the University of Miami is a community of scholars and students who cultivate personal commitments to lifelong learning, intellectual growth, and the enduring values of the liberal arts. With substantial research funding from the National Science Foundation, the National Institutes of Health, the National Endowment for the Humanities, and a number of other public and private sponsors, UM’s College of Arts & Sciences is a leader in research and scholarship. Academic analytics ranks the majority of our programs among the best in the country. A&S is home to hundreds of full-time faculty representing the very top of their fields. The following information describes programs the College has developed to help A&S faculty achieve continuous success. The College of Arts & Sciences recognizes the excellence of its teachers, scholars, and researchers. These awards recognize outstanding A&S faculty. The fellowship is a three-year appointment including an annual research fund of $15,000. Three Cooper Fellows are chosen based on excellence in contributing to our core missions of scholarship, teaching and service. The Gabelli Senior Scholar Award recognizes a faculty member at the associate professor level for interdisciplinary scholarship, outstanding contributions to the College and the University, and exceptional promise of future success. This three-year appointment includes an annual research allocation of $5,000. 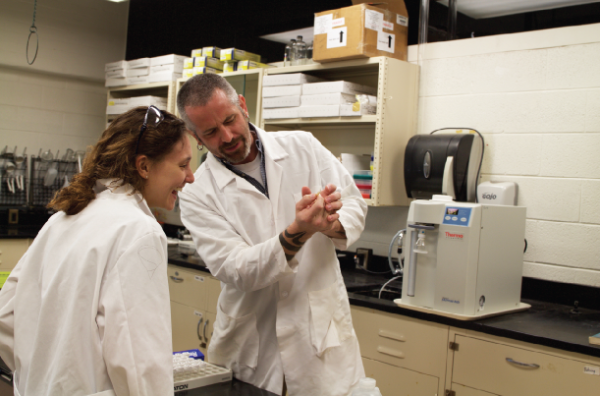 A&S fosters programs that help incubate research and develop scholarship across disciplines. We ensure that our faculty have adequate time to engage in their research, scholarship and creative endeavors, including professional development. Funding is available for travel to Washington, DC, to meet with program officers in federal funding agencies. Funding is allocated to attend grant writing workshops organized by federal agencies, such as NIH, NSF, NEH, etc. The College recognizes that developing proposals and manuscripts for publication can be a complex process; thus, we have established programs to enlist external reviewers and provide support funding for faculty publishing needs. Innovation in education is strongly supported throughout the College. 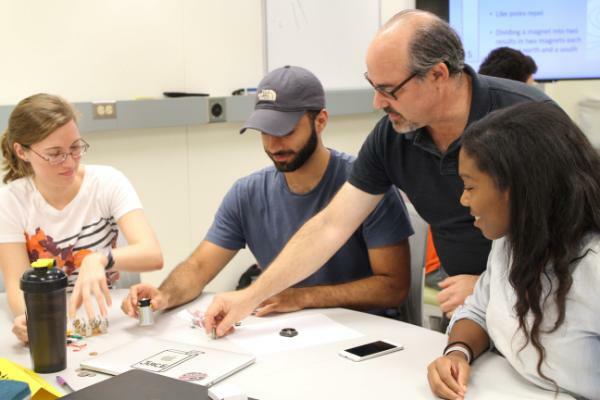 Funding and support are available, and faculty members are encouraged to involve outside experts to enhance teaching and learning. Faculty who want to transform an existing course using the hybrid (or blended: in person and online) or flipped model can be supported with a $500 research award in order to increase the variety of courses available to our students. For additional information about the instructional resources available for A&S faculty, please contact Academic Technologies. The Summer Writing Institute is based on the philosophy that writing provides a unique way of both learning and understanding discipline-specfic information. Participants receive a $1,500 stipend. The Institute selects fellows from across disciplines to participate in a 5-day workshop designed to provide tools and strategies for weaving meaningful writing tasks into their courses. The Institute is conducted by writing faculty who will continue to provide support to the fellows throughout the fall semester as they implement changes to their classes. The College provides professional development and research support for lecturers and senior lecturers. Funding important opportunities for career enhancement brings new knowledge to the classroom and allows A&S lecturers to realize their scholarly and artistic ambitions.